Vote for your favorite Spurs using Google. You can cast your vote for 10 unique players each day from Dec. 25 – Jan. 21. 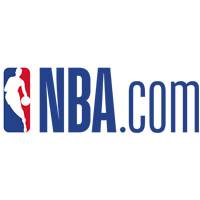 Fill out one full ballot per day on NBA.com/vote from a desktop or mobile browser. Fans can select up to two guards and three frontcourt players from each conference when choosing starters. Access the ballot and vote through the app, which is available on Android and iOS. Fans can select up to two guards and three frontcourt players from each conference when choosing starters. 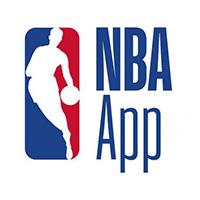 Vote via any Google Assistant enabled device by saying, "Google, talk to NBA All-Star." 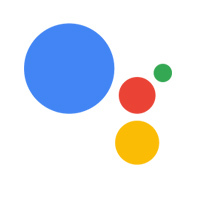 The Google Assistant is available on laptops, phones, speakers, tablets and other connected devices.